After the successful A300, Airbus is growing fast, and one of their most popular would be this Fly-by-wire A321. 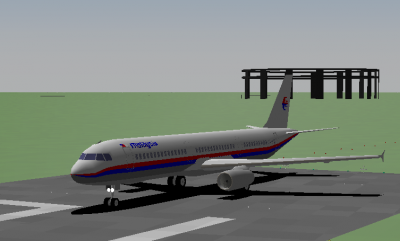 Its a single asle, twin engine Mid-range aircraft which well known by its fuel efficient. Original model by Owl, remember to visit his site for more cool Add-on. Want to know more about this plane?